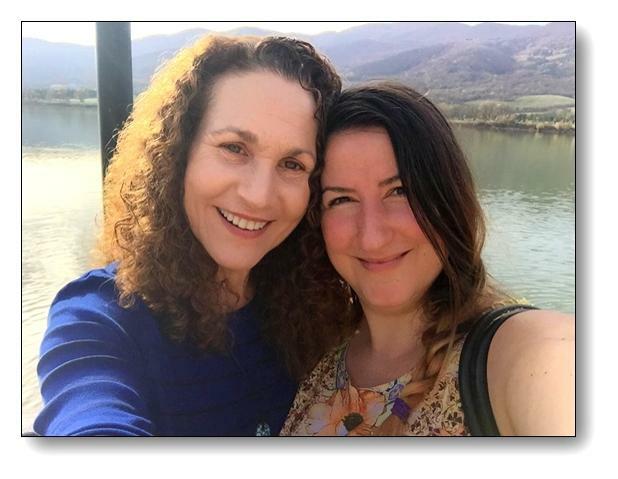 Mindy has a close girlfriend from Bulgaria who has been asking Mindy to visit for many years, and since we have been slowly working our way down our bucket list – this time Mindy said yes! My lovely friend Nataliya lives in Etropole, in the mountainous countryside, and she and I explored the beautiful forests, lakes, old villages, stunning caves, ancient castles and monasteries in the region. Nataliya also took me all around Sofia – the capital city. The thing that most interested me there was the Jewish heritage of Bulgaria, and Nataliya made sure to take me to the gorgeous Sofia synagogue. After WWII most of the Jewish population of Bulgaria left for Israel, leaving only about a thousand Jews living in Bulgaria today. According to Israeli government statistics, about 44,000 people from Bulgaria emigrated to Israel between 1948 and 2006, making Bulgarian Jews the fourth largest group to come to Israel from a European country, after the Soviet Union, Romania and Poland. Also a big shout out to Nataliya’s Mom, who made sure I had plenty of fresh salads and delicious cooked vegetables to eat.